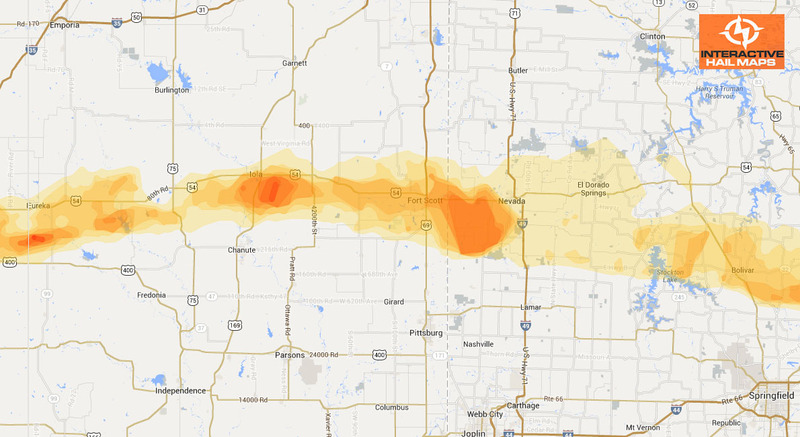 Some large hail was reported near Graham, TX and near Bowie, TX on Monday night, June 11th, 2012. 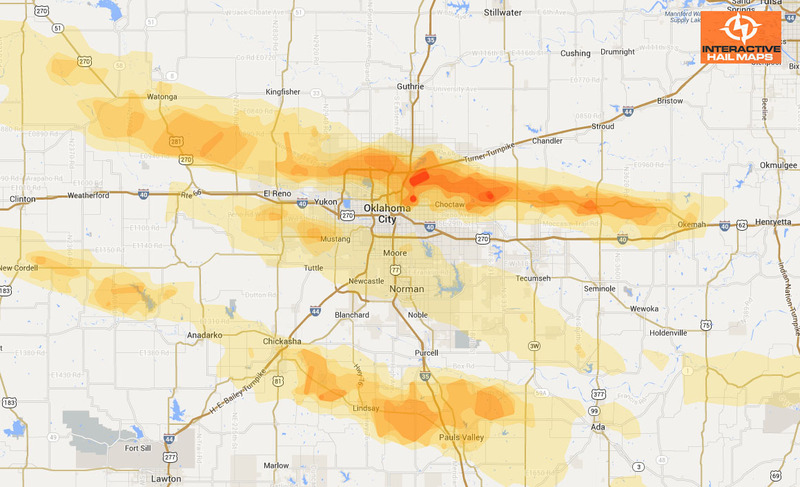 View the hail map to see where the hail fell. The blue hail swath is where there was radar indicated large hail. Hen Egg size hail was reported in Graham but we show the hail actually fell to the north, outside of town. 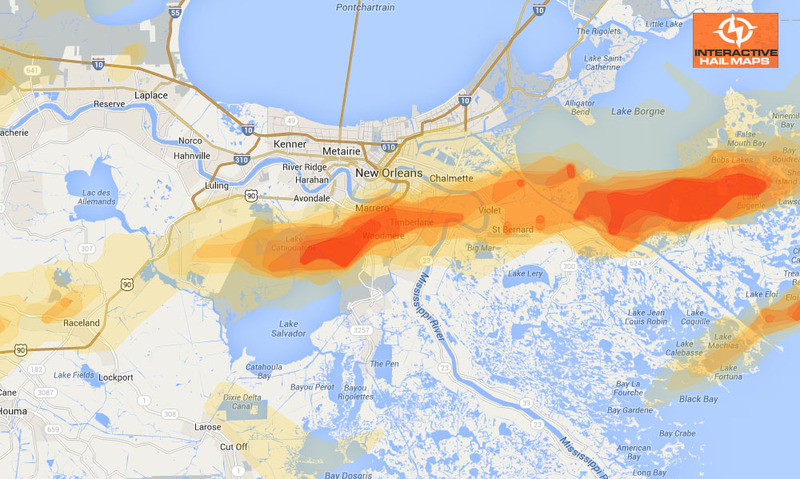 Use Interactive Hail Maps to find hail that others have overlooked with street level accuracy.